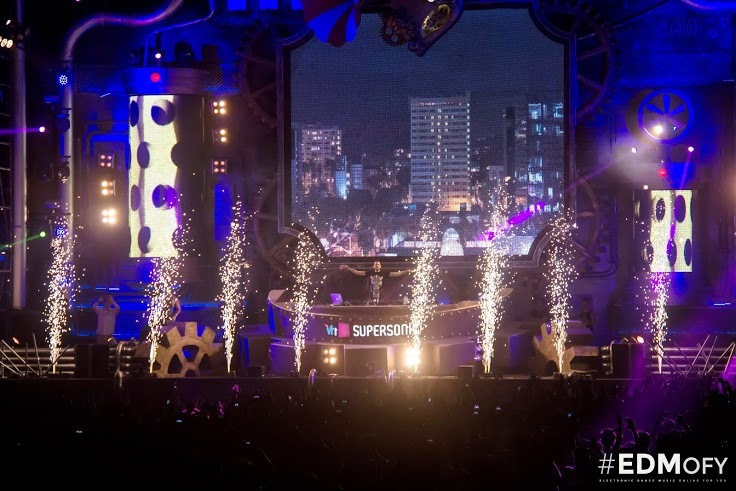 Day 4 at Vh1 Supersonic Goa 2014. The festival did indeed culminate at the right time with the right people. The day had loads to offer for all the Prog/Uplifiting, Hard Trance, Tribal and the House fans with the delectable and humongous lineup, promising to leave behind memories that would last a lifetime. The Spectrum stage started off with some Tribal House sounds by Baba Robijin and Chennai’s own Tuhin Mehta. 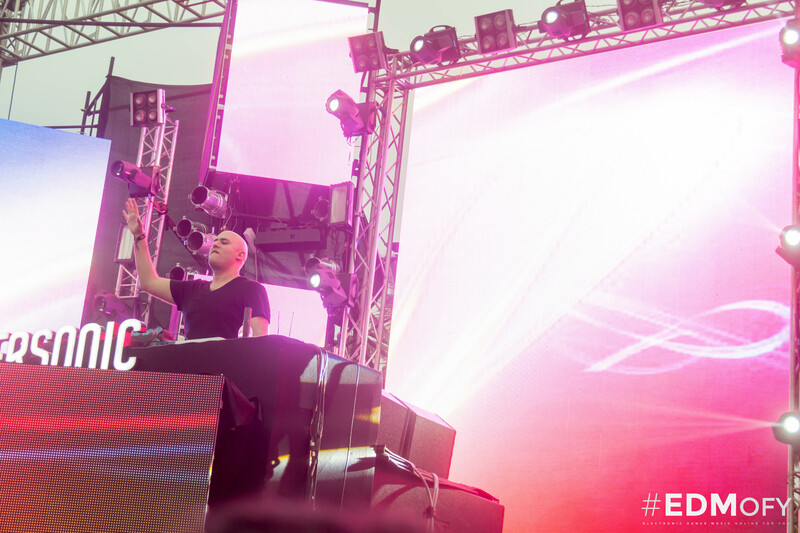 It was followed by an energizing uplifting Trance set by the one-half of FSOEs hosts, Aly & Fila. His set spanned the entire Trance spectrum with a few samples from his recent album, ‘The Other Shore‘. Then John ’00’ Fleming shifted gears with his Goa/Psy Trance set, to the delight of the ravers. The Israeli band, Infected Mushroom paid Goa another visit with their signature Electronic Rock and Psy Trance fusion. The Iron Heart witnessed Goa’s own Aneesh Gera, Blank, Kid Creme and with the Mighty Mohawk, Albin Myers who delighted the crowd with their various nuances of House. 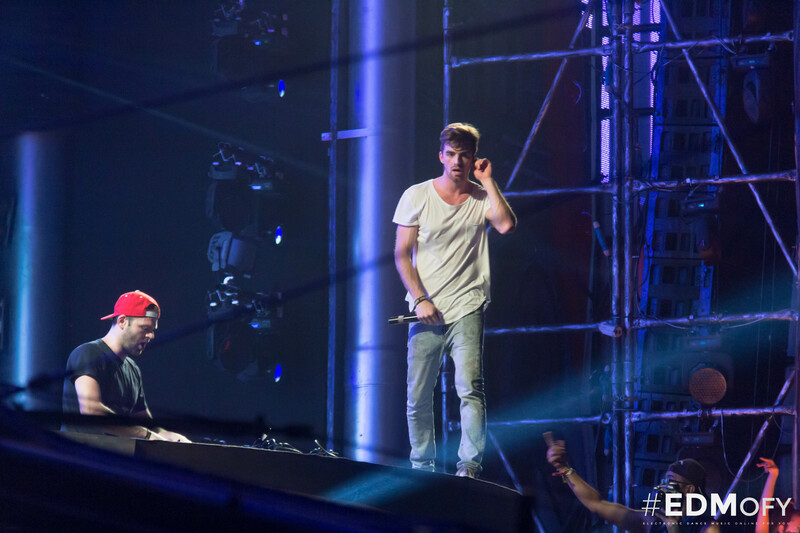 The Chainsmokers ensured that no stone was unturned in setting the stage on fire with remixes of popular contemporary hits as well as their famous tracks Kanye and you-know-what.The crowd was seen religiously paying heed to the dance moves of the American duo.Not to forget, almost every phone out there had their front cameras activated!! #SELFIE! Can you hear the selfie clickin? 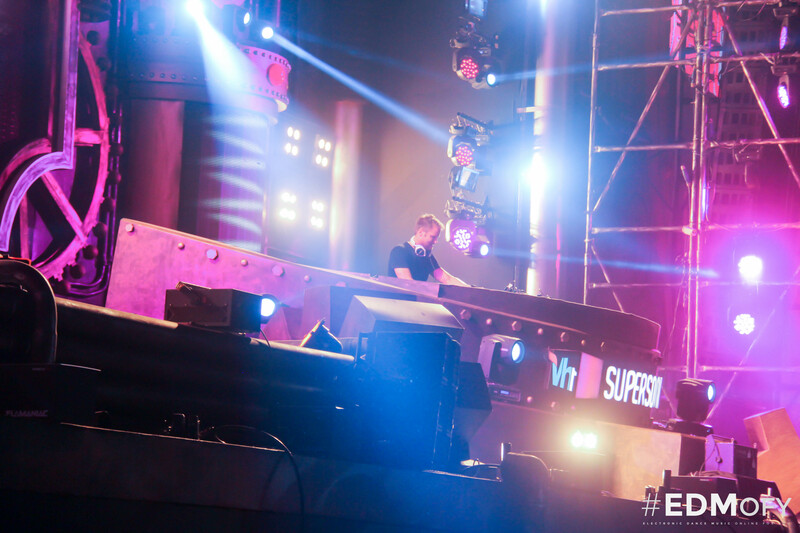 Dash Berlin then amused the crowd with what we think was one of the best sets witnessed at Vh1 Supersonic. It was a brilliant, optimum concoct of his Trance and Prog House tunes. His set included famous Trance classics from his previous albums as well as awesome remixes of contemporary hits like Clean Bandit,Sky Full Of Stars just to name a few. The day definitely marked the dawn of a new era in the Goan as well as EDM scene with the inception of the Trap,Tribal and Bass scene here at the fest. You can all set your countdowns to 360 days from now.It’s going to be a long wait indeed. Till then keep ravin’ and PLURin’. See you on the other side of 2014. We have something in store for all you EDMofy fans out there come 2015! 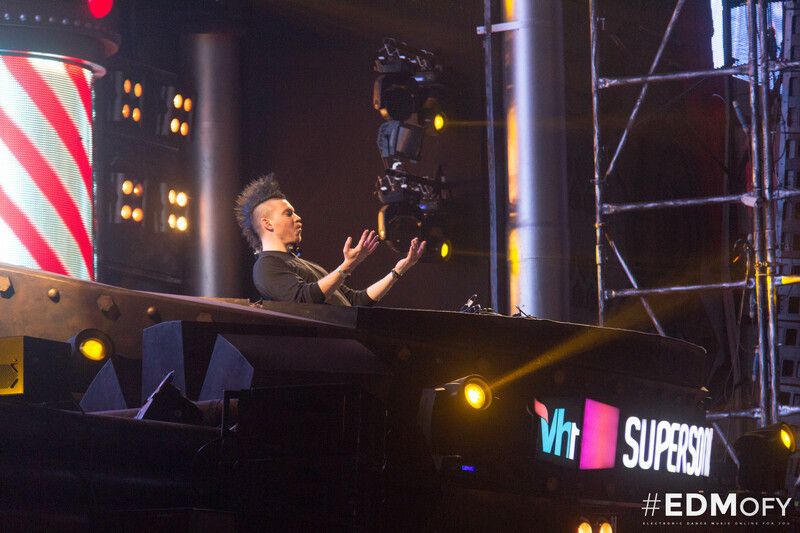 Next article Hardwell and W&W team up to release “Don’t stop the Madness” with Fatman Scoop.